CSPN was the first licensed practical nursing program in Ohio and was one of the first programs of its kind in the entire country. Before it became an independent nonprofit institution in 1962, the school operated under the umbrella of the Family Health Association. CSPN’s history is rich with community healthcare partnerships. The school has clinical partnerships with long-term care facilities, adult outpatient community clinics, and child care centers. This wide range of agencies allows graduates to find gainful employment in a variety of healthcare settings. Our LPN Program has earned and maintained a reputation for excellence in the Northeast Ohio healthcare community. The school’s curriculum and techniques have evolved to reflect the complex and fast-changing world of health care. CSPN remains rooted in tradition by providing a small, private school setting. 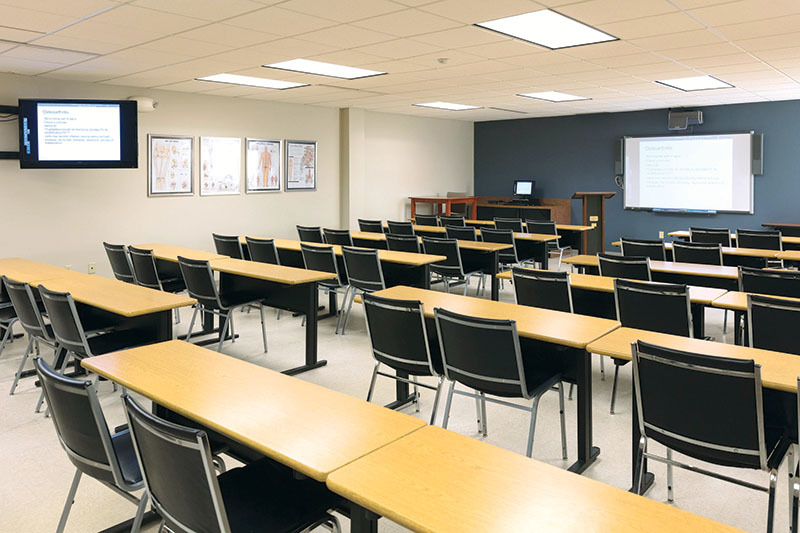 The brick and mortar setting allows CSPN to provide an onsite hands-on laboratory and simulation training. 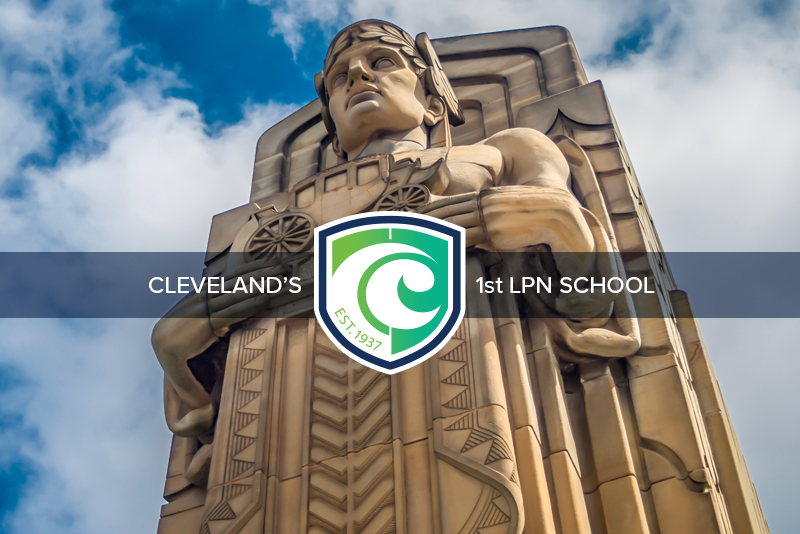 Today, CSPN continues to be one of the top practical nursing schools in Cleveland, Ohio and the only non-profit, private, independent LPN program in the state. 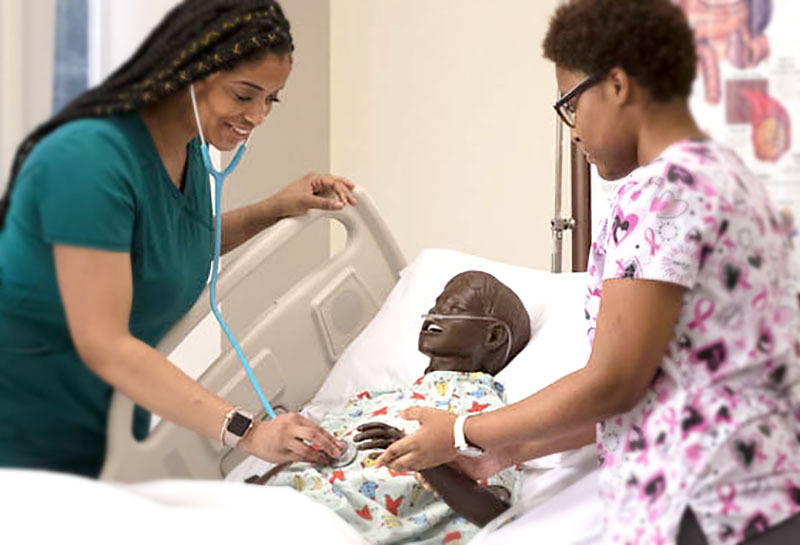 The School’s convenient location and outstanding reputation attract a diverse group of nursing students from all over Northeast Ohio.